Kia Motors Corporation reported global sales of 197,647 units in February, covering passenger cars, recreational vehicles (RVs) and commercial vehicles, a 0.1 percent year-on-year increase. Kia’s best-selling model in global markets in February was Sportage SUV with 39,844 units, said a company statement. Overseas sales increased 2.5 per cent compared to the previous year, posting 164,425 units, it said. 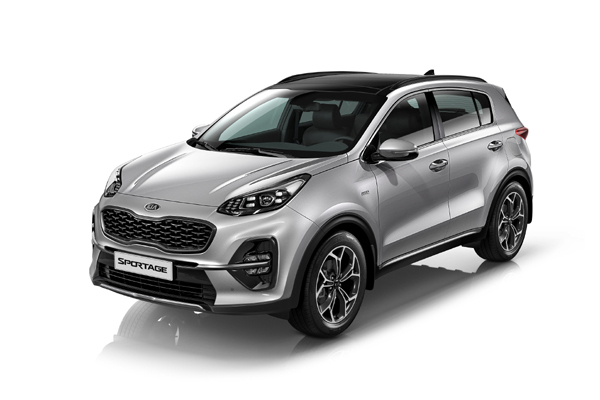 Sportage sales rose by 25.1 per cent from the same month last year with 37,630 units sold. Rio subcompact sedan was the second-best seller with 22,273 units sold, followed by Picanto (Morning) mini car with 15,089 units sold, it added. Sales in Korea totaled 33,222 units, representing a decrease of 10.2 per cent from the same month of 2018. Kia’s best-selling vehicle in February was Sedona (Carnival) minivan for the 11th consecutive month with 4,312 units. K Series models (K3, K5, K7, K9) continued to generate solid sales with 9,311 units, a 5.5 per cent rise from the year prior.